Did you know that it’s September? 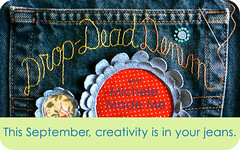 Did you know that Michele Made Me and friends are doing only denim crafts this September? Did you know there’s a lot of stuff you can do with denim? Did you? It’s the truth I tell you. Just look at these recent posts: here, here, here and here. And furthermore, my chair cushion is covered with denim. And there’s a bird on it. As well as a fern. It’s my Bern ‘n Fird chair cushion. I mean Fern ‘n Bird chair cushion. Edited to Add: March 6, 2016 – The Fern ‘n Bird Chair Cushion Tutorial and Template is now available HERE! And did you notice that I have a shop now. I’m an honest-to-goodness shop owner. See how cool and casual I am about it? Hello my name is Michele and I own a shop. True, there’s only one thing in the shop but whatever. I have a shop. Insert a million smiley faces. 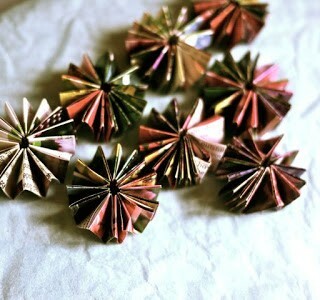 Check out my newly opened (literally seconds ago) shop HERE. So the chair. What can I say about the chair? But I removed the cushion, sanded the brown down with all my might, and gave it several coats of not-quite-white paint mixed from some painty remnants I had kicking around. I decided to recover the cushion in these greyish-blue jeans for the Drop-Dead Denim event. But I wanted to spiff the denim up a little so I decided to go the freezer-paper stenciling route and to that end, created the Fern’n Bird design. Then I re-covered the cushion in my newly pretty-fied jean and screwed the cushion back onto the chair. And lo and behold, a denim chair with fern ‘n bird! Now I have to make a matching one. I’m ever so pleased with the result! Ain’t denim great? 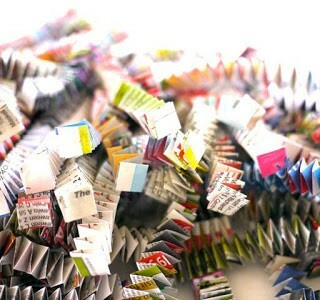 Have you ever made anything from your old jeans? If so, what are you waiting for? Upload it to the Drop-Dead Denim Flickr Group so I can take a gander. You have yourself a great weekend. My friend Charissa of The Gifted Blog will be taking care of Monday’s Drop-Dead Denim post. I’ll see you then! Yah for you opening your shop and like this idea, I,ve never used freezer paper but see our local fabric shop sells it now, does it adhere when you iron it on? 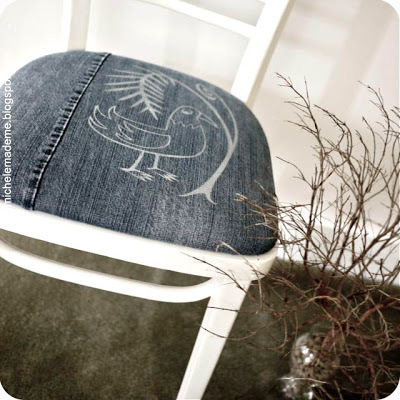 Jeans will be durable & perfect for the seat..great idea..
cant wait to see next post from Charissa,she is so lovely & Creative..
Super duper sweet – love the stencil you designed. Congratulations Michele! I hope your shop is a big success! I love the name…very cute. The denim is a great idea for a chair cover-nice and durable! 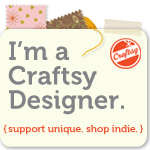 Dear Craftysquirrel: Yes, you do indeed iron on the freezer-paper to adhere it. And when you're done stenciling you simply peel it off! It's amazing! Congratulations Michele! What a fun name for the shop! Your fern ’n bird design is gorgeous! 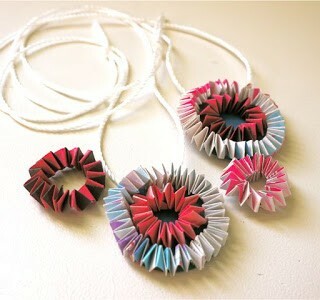 The Fern 'n bird is such a lovely project! And a nice way to change the appearance of chairs! A great upholstery creation, I LOVE IT! The bern and fird are so cool, and I esp. love the off center seam on the seat. Yay for the new shop!!! Long time coming, so glad you have finally done it! What a fabulous chair~ the stencil was a perfect touch. Congrats on your shop opening Michele! Beautiful project! Oh, oh…. my friend owns a shop…. how exciting… and all my very very very best wishes…..
Félicitations pour l'ouverture de ton magasin en ligne !! Tous mes souhaits pour une belle réussite !!!! Ola Michele! Adorei conhecer seu blog. ja´estou te seguindo. Um abraço. 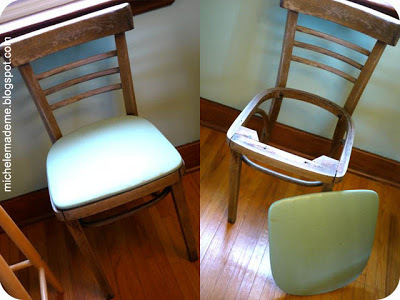 A very chic recovered chair! 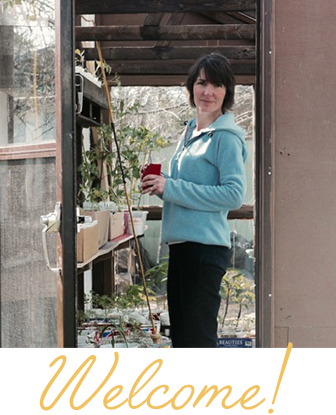 Congratulations on becoming a shop owner Michele! 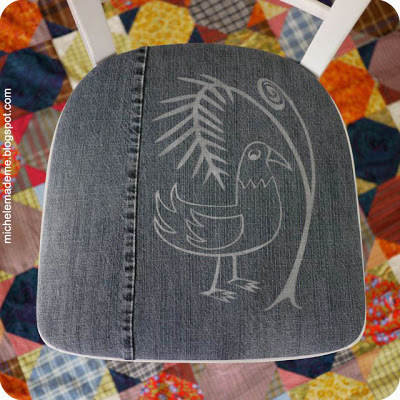 I love the idea of using denim and the bird motif is adorable. Love the bird! And the fern 🙂 Neat idea, Michele. Congrats on your new endeavor! Congratulations Michele! How exciting for you. 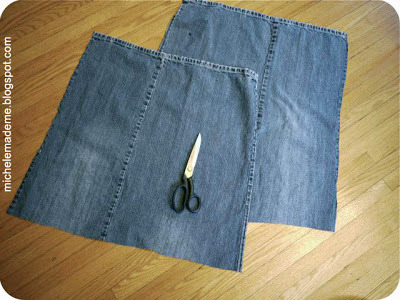 Using denim to upholster a chair is brilliant and so hardworking. The bird motif is so much fun! Love the Fird and Bern! Way to go with your shop! The stenciled designs adds a great finish to the chair seat!